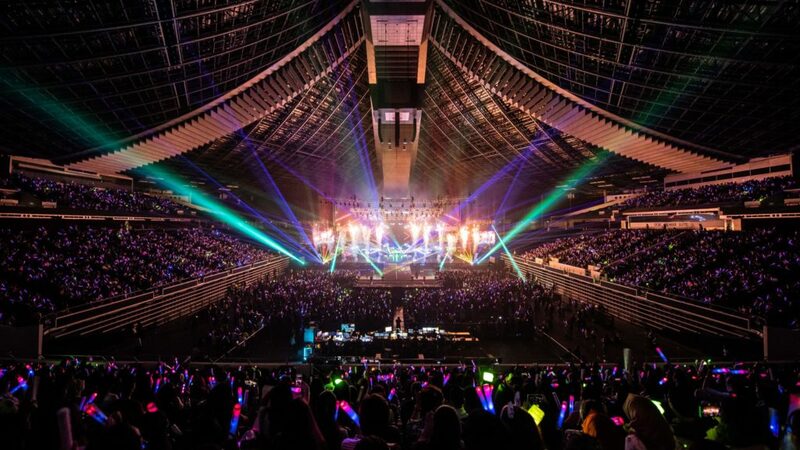 HallyuPopFest 2019 Returns This May! 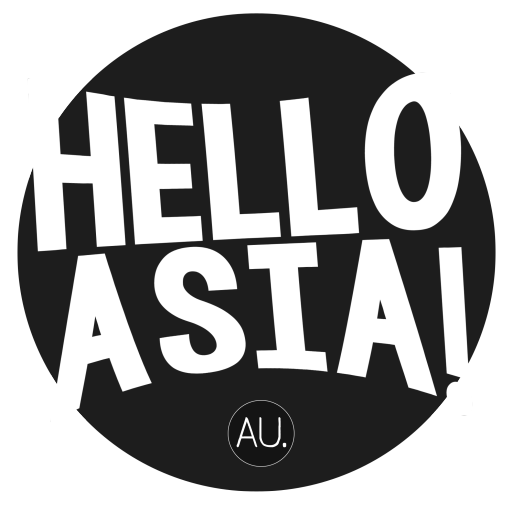 Here’s Everything You Need To Know – Hello Asia! 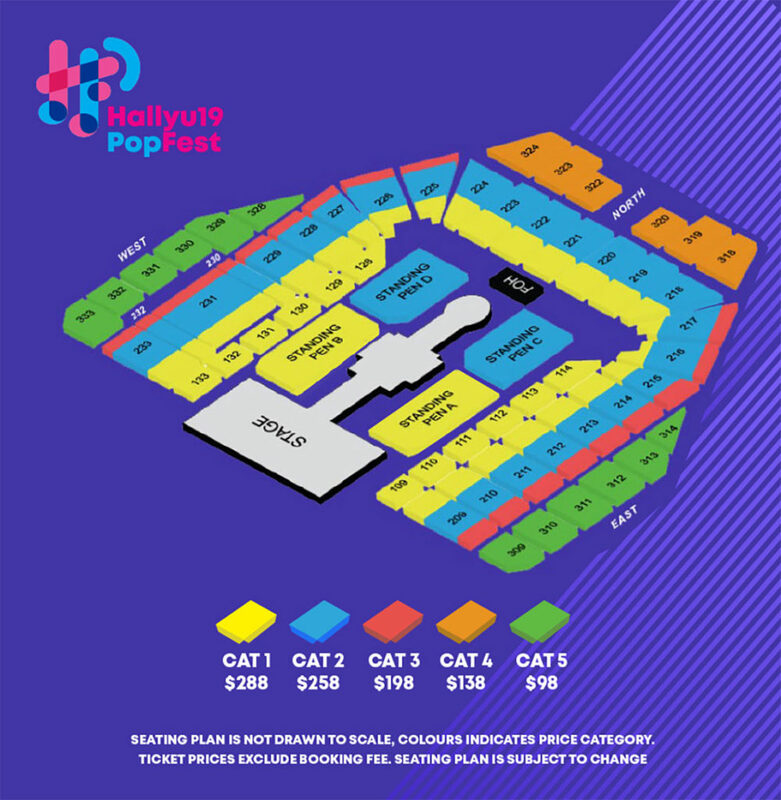 Full information about HallyuPopFest 2019 has been released, and we know planning for such a large K-pop festival could be overwhelming. Especially when there is such an extensive amount of line-ups, performances, fan engagement sessions, red carpet events and the list goes on. We feel you. So.. We decided to compile everything we know about the festival on this page to make your life easier. Hope this helps! 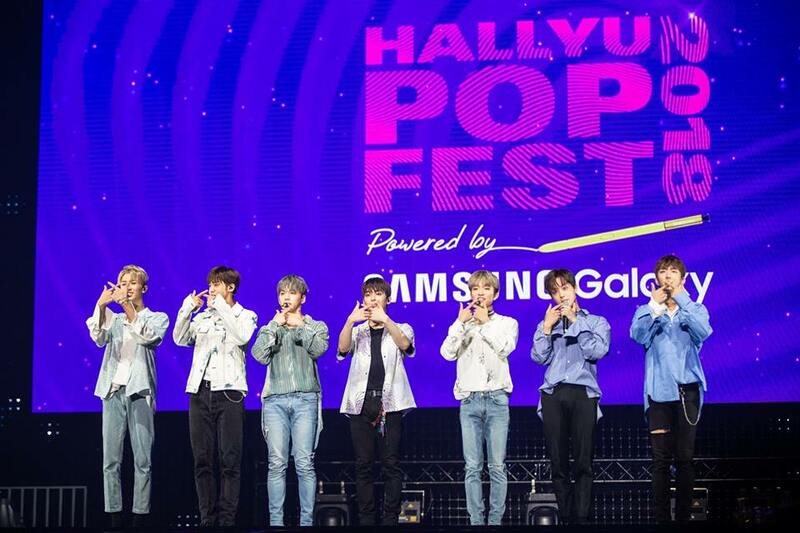 Priding itself as South East Asia’s largest K-pop festival and the first of its kind in Singapore, HallyuPopFest aims to bring fans closer to their favourite Korean idols. Featuring afternoon showcases, evening concerts, red carpet events and fan engagement opportunities, will be returning for its second year edition this May. And this year too, the festival will again feature some of K-pop’s biggest names and rising stars. Another event you can look forward to is the new HallyuTown event, which will be open to the public. 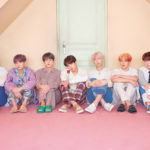 Showcasing a variety of booths such as K-Food, K-Beauty, K-Lifestyle, the event is set to be the main festival square where the Red Carpet events will be held. 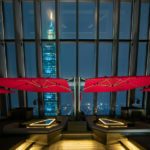 Red Carpet events are also free and open to the public. All artistes will be attending this event. Additionally, there will also be a dedicated Fan Support area for fans to show their love and support for their idols. You don’t want to miss this! When & Where Will The Festival Take Place? 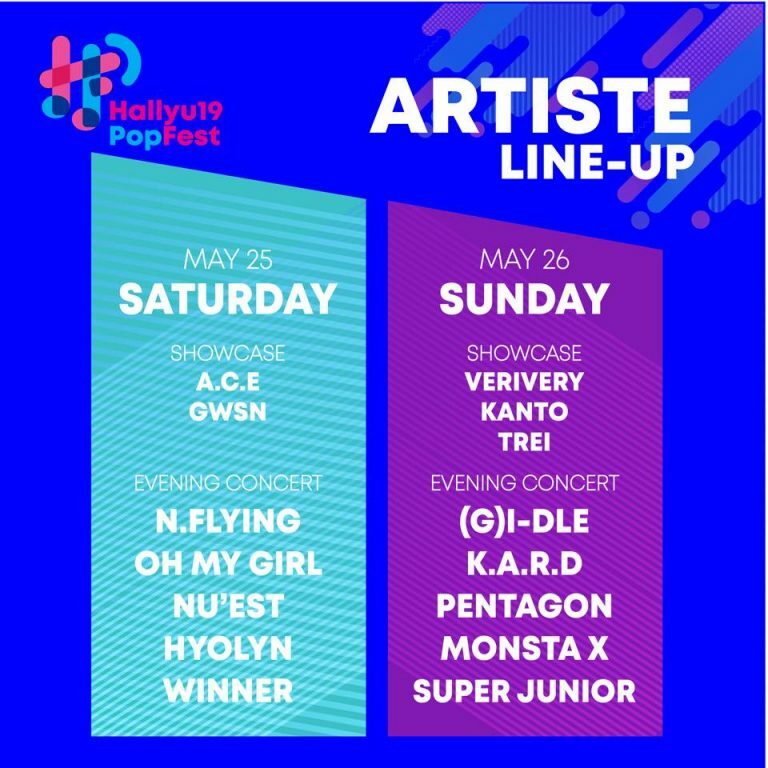 HallyuPopFest 2019 will be held over 2 days on May 25 and 26 at Singapore Indoor Stadium. Activities will start at 1pm each day with afternoon showcases. Red carpet event will begin at 3:30pm, followed by artiste engagement sessions at 5pm. Evening concert will conclude the day at 8pm. Meanwhile HallyuTown festival square opens from 10am on both days. The festival’s finale (i.e. evening concert) promises power-packed performances that will go on for at least 3 hours each day, where headliners will perform their individual sets of at least 30 minutes each. The afternoon showcase will run for about 2 hours long. So, be sure to schedule and give yourself enough time between events and activities. Stay hydrated between schedules, too. After teasing fans on social media with various hints, the final line ups for the two-day festival has finally been announced. Super Junior has been confirmed to be one of the headliners for HallyuPopFest 2019. This will certainly be a highly anticipated reunion for Singapore ELFs since the group’s concert in Singapore in January 2018. We are sure Singapore ELFs are looking forward to meet Ryeowook since his military discharge. Message from Super Junior to HallyuPop goers. Ok, so here is where it gets a little technical. We know you are excited looking at the incredibly amazing line-ups, and of course most of you would like to catch as many performances as you can and get the most out of the festival. 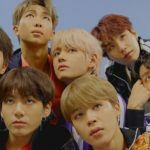 They are all the big names of K-pop! So there are five standard ticket categories ranging from Cat 1 to Cat 5, priced from S$98 to $288 for each festival day. Those who have been to the festival last year will be familiar as similar to last year, all ticket holders will be entitled access to both the showcases and evening concert, applicable for same day activities only. So for example, if you purchased Day 1 ticket, you will be entitled access to Day 1’s afternoon showcases and evening concert. There is also a new HallyuPass for purchase at an additional top-up of S$68 (each ticket can purchase 1 HallyuPass only) that entitles the pass holder to Artiste Engagement session with one performing act of the same day. This HallyuPass is only available for Cat 1, Cat 2 and Cat 3 ticket holders. Can I choose the performing act I’d like to meet? Unfortunately, no. HallyuPass holders will participate in a random draw to determine the artiste you will be meeting before the Artiste Engagement Session. And this lucky draw will only take place on the event day itself. Don’t fret if you don’t get your preferred choice of idols, show your support to other talents. We are sure they will show their appreciation with stellar fan-service! Check out the full Artiste Engagement schedule below. Check out the seating layout below. We hope the complied information on the festival helps. However, if you still have questions left unanswered, head over to the Festival’s website at www.hallyupopfest.com to read the FAQs for more detailed information.